On Monday, President-elect Donald Trump announced that his son-in-law Jared Kushner will act as his senior adviser. 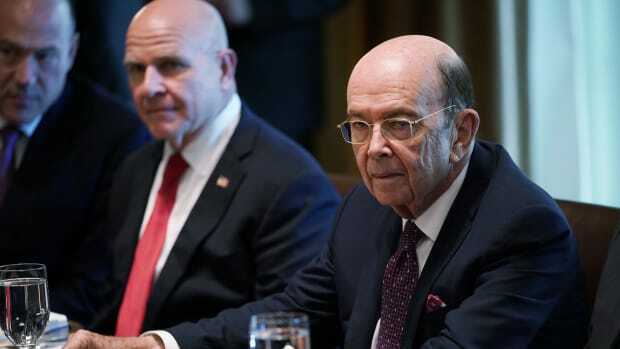 Opponents claim the appointment will run afoul of federal laws against nepotism, which the Trump team argues do not pertain to White House appointments. The New York Times illustrated the potential ethical issues on Saturday in an article on Kushner Companies, where Jared is CEO: The company began talks with China’s Anbang Insurance about a major deal as Trump secured the Republican nomination, and continued even as Kushner served as liaison between the White House and Trump on a diplomatic dust-up with China regarding a Trump call to Taipei. Yet, Kushner — as well as other members of Trump’s administration — have had other controversial business arrangements that have received far less scrutiny — and deserve more in light of recent revelations from CNN and the intelligence community about Russia’s efforts to cultivate Trump as an ally and put him in the White House. The Times article mentions in passing that Kushner, in 2015, purchased the former New York Times Building on 43rd Street in Manhattan from Uzbek-Israeli diamond tycoon Lev Leviev. It describes Leviev only as “an Israeli who is chairman of one of the largest real estate development companies in Russia.” The real-estate transaction offers a window into the breadth of Kushner’s — and therefore the Trump administration’s — ties to foreign entities who have been accused of misconduct and who are reportedly allied with the Kremlin. Leviev has come under scrutiny by the United States government and international media for, among other things, both his partnership with a Chinese business group believed to have funded North Korea and his possible role in developing West Bank settlements. It’s also been widelyreported that Leviev is a (self-professed)friend of Putin, whose administration has come under scrutiny amid allegations he ordered hackers to sway the election in Trump’s favor. 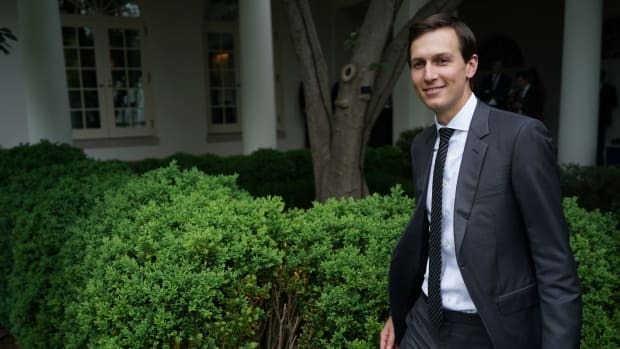 In May of 2015, Kushner Companies purchased a 51 percent share of the old Times Building from Leviev’s Africa Israel (AFI) Investments Ltd. and Five Mile Capital, a Connecticut-based private equity firm, for $295 million, according to companyreports. AFI’s public disclosures do not refer to Kushner or his enterprise by name, but multiplereports of the deal confirm Kushner was the buyer. Whether AFI maintained interests in the property remains unclear. AFI’s webpages in English and Hebrew continue to feature the property as one of its New York City assets. The website — updated with corporate disclosures up through the third quarter of last year — has redacted inactive business deals. AFI’s 2015 annual financial report, published months after the transaction had been completed, continued to list a number of business entities associated with the New York Times Building property. The 2016 annual report is not yet available. Kushner Companies did not respond to requests for comment at the time of publication. Attempts to reach AFI via email and phone were not successful. The former CEO of AFI’s U.S. arm, Rotem Rosen, is now reportedly an executive at Sapir Organization, Trump’s development partner in the Trump SoHo hotel in downtown Manhattan. Sapir Organization could not immediately be reached for comment — the company’s website was under construction and its voicemail box was full. 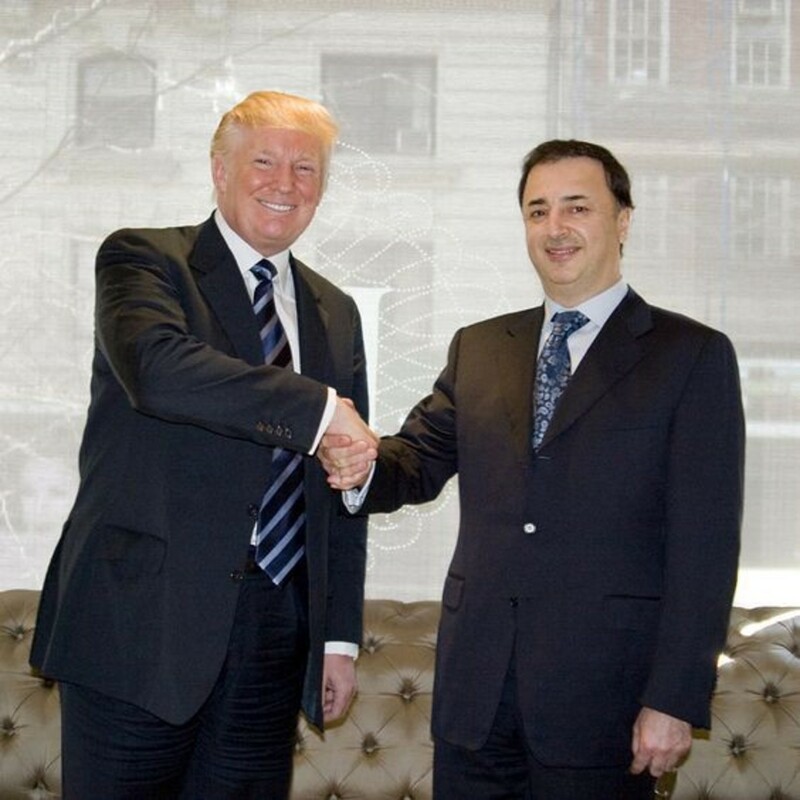 Donald Trump and Lev Leviev. A Pinterest account, LLD Diamond USA — the name of a company owned by Leviev — posted a photograph of Trump shaking hands with Leviev. The Trump administration did not respond to an email asking to verify the authenticity of the photo, and the fact that Trump and Leviev had met. That Trump’s prospective administration is currently peopled with Leviev real-estate relations means ties to a company whose interests could be closely aligned with the Kremlin’s. AFI has an extensive portfolio in Russia. In the company’s 2015 annual report, AFI seemed to cite U.S. sanctions over Moscow’s standoff with Kiev among the issues leading to the company’s wavering performance. As I reported for Al Jazeera in 2015, Leviev’s AFI was a “substantial shareholder” of a main holding company of what has been called the 88 Queensway Group, a web of companies backed by a Chinese mogul known by numerous aliases, including Sam Pa and Xu Jinghua, who had been barred by the U.S. Department of the Treasury from doing business in the U.S. for “undermining [of] democratic processes and institutions in Zimbabwe, facilitating public corruption by Zimbabwean senior officials through illicit diamond deals and providing financial and logistical support to the government of Zimbabwe.” The group was also found to have done business with Pyongyang, according to a 2009 U.S. Congressional report. The report found that AFI had penned a 2008 memorandum of understanding with an 88 Queensway Group-tied company allowing for the sale of a Wall Street building across from the New York Stock Exchange. 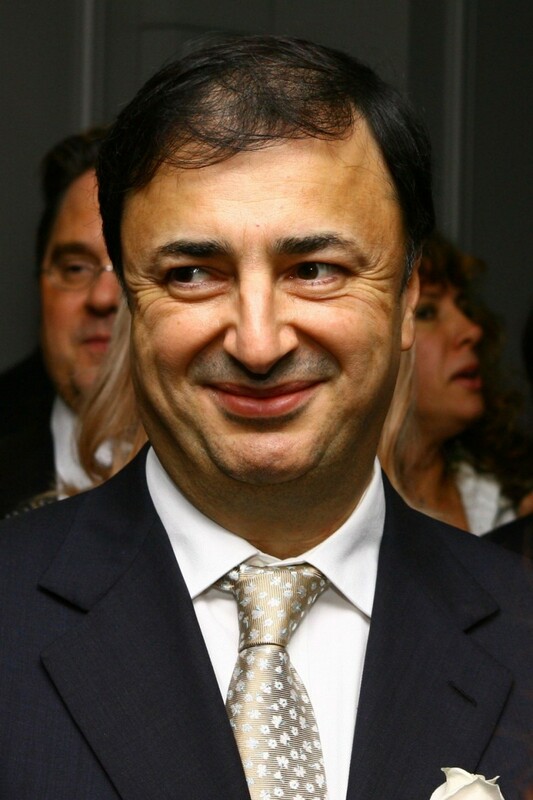 Leviev’s AFI-subsidiary construction company, Danya Cebus, has also constructed homes in West Bank settlements, according to a Reuters report citing UNICEF. Kushner is not the only Trump adviser pick to do business with Leviev — and in that same building. In August of 2011, AFI sold Blackstone Group the top 12 floors of the building for $160 million. Blackstone’s founding CEO is Stephen Schwarzman, whom Trump has chosen to chair his proposed business forum — a group of industry leaders whose aim it will be to create policy to shape the U.S. economy. Blackstone did not respond to an interview request. Trump has promised that his international business interests will not affect his policymaking. Kushner has also pledged to partially divest from his business if he is confirmed as a presidential adviser. But some worry that even past deals may sway Trump and his team. More importantly: Will Kushner’s partial divestment include the 51 percent stake in the New York Times Building that Kushner’s company purchased from AFI? 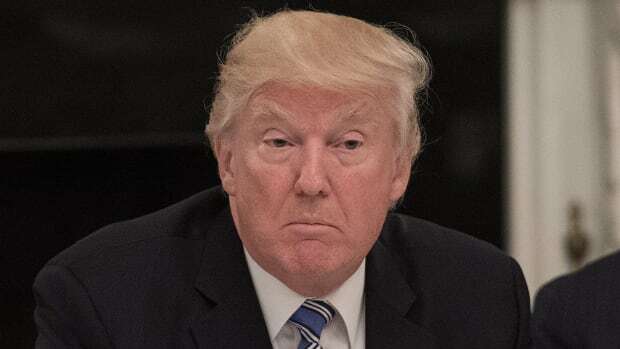 International affairs analysts have told Pacific Standard they worry Trump and some of his administration’s past in the business world may bleed into his present and affect the future of the East and Middle East. “Whether Trump himself is at the helm of the Trump organization is irrelevant. What matters is whether Trump is receiving payments from foreign governments,” Winkler says. What Will Come Out of Trump's Meeting With the Group of Seven? Analysts say that, with Trump at the helm, anything is possible. 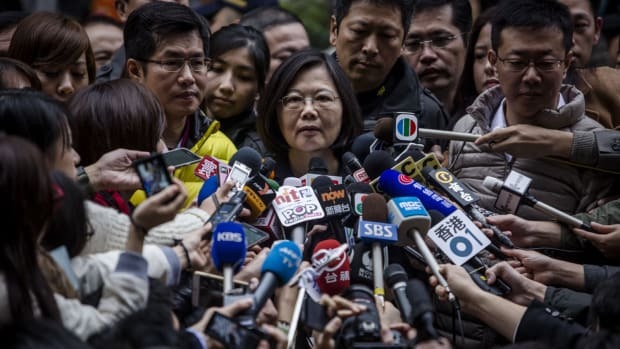 Trump’s new administration is already effecting bold changes in Washington’s traditionally artful balance between Beijing and Taipei. 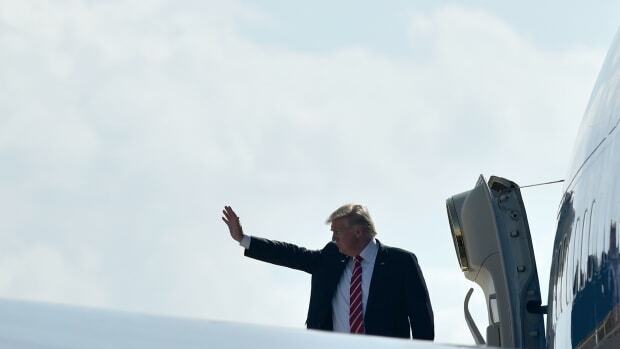 Is Trump Making a Mistake by Furthering His Footprint in Latin America? 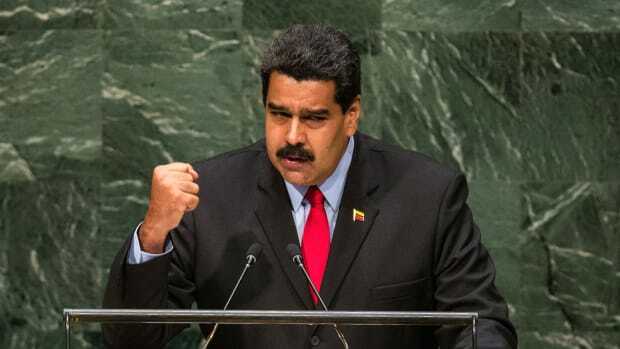 Analysts worry the White House's aggressive posturing will unwittingly boost Venezuela's embattled administration. Kushner Companies has come under fire for dropping the White House advisor's name amid other allegations of misconduct in the EB-5 industry.